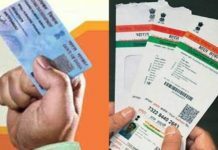 For better enforcement of Aadhaar and its usage, all banks, including private sector lenders, will be providing Aadhaar enrolment and update facility to their customers who have been directed by the government to link their bank accounts with the unique identification number latest by December 31 or face blocked access. 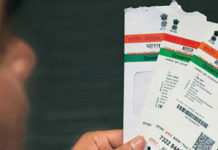 This task is undertaken in sync with the mammoth task of linking all bank accounts to Aadhaar after due verification, as made mandatory by a June 1 notification of the finance ministry that amended the Prevention of Money Laundering Act (PMLA). 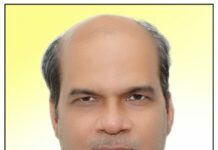 It has been notified that account holders who do not link their bank accounts with Aadhaar by the end of this year will find their accounts blocked and access to the accounts will be reinstated only after filling up the Aadhaar. Further, the centre recently made Aadhaar mandatory for opening a new bank account. Till now, only public sector banks were allowed to become UIDAI registrars and this was done at the discretion of the banks. But post the amendment in Aadhaar (Enrolment and Update) Regulations, 2016 by UIDAI now all “scheduled banks” can become UIDAI registrars to enrol people for Aadhaar. Besides, the Aadhaar regulations so far said any central or state department or agency would provide for Aadhaar enrolment if it were making it a condition “for receipt of any subsidy, benefit or service”. 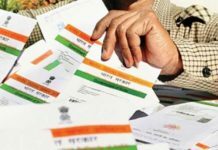 The regulation has now been amended and the latest development directs “for the fulfilment of any obligation” to cover banks which are supposed to link accounts with Aadhaar under PMLA Act. The regulations so far only made it mandatory for these authorities to become UIDAI registrars for enrollment. If one needed to update’s one Aadhaar card, one had to search for a UIDAI centre. “The regulations have now been amended to include “update” responsibility in the mandate of all the said authorities, as well as banks. 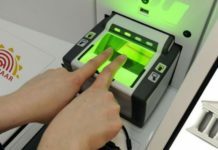 Officials said UIDAI could advise banks in the coming days to offer Aadhaar enrolment and update facility at, say, one among five-six nearby branches as it would be difficult for banks to cover all its branches with the facilities. 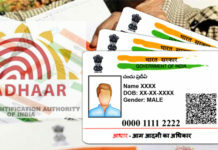 Customers could be guided to the nearest bank branch offering Aadhaar facility,” officials said.